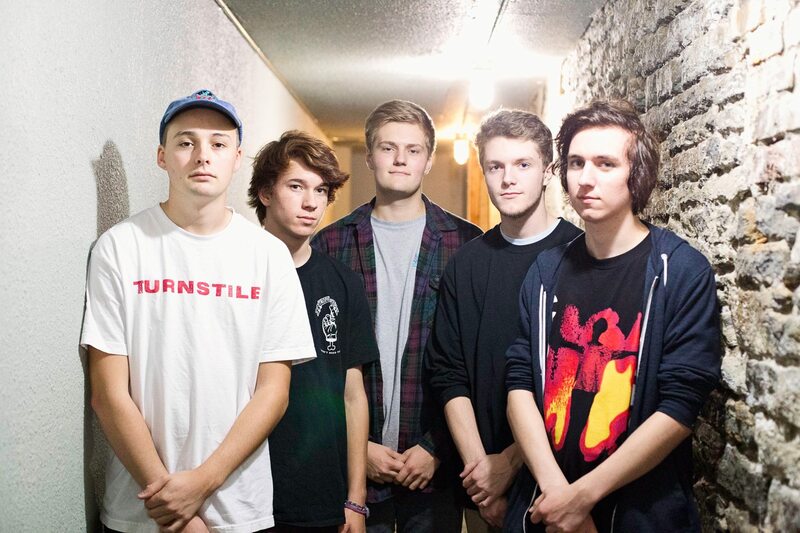 Minnesota pop-punk favorites Unturned have FINALLY announced the release of their new EP. 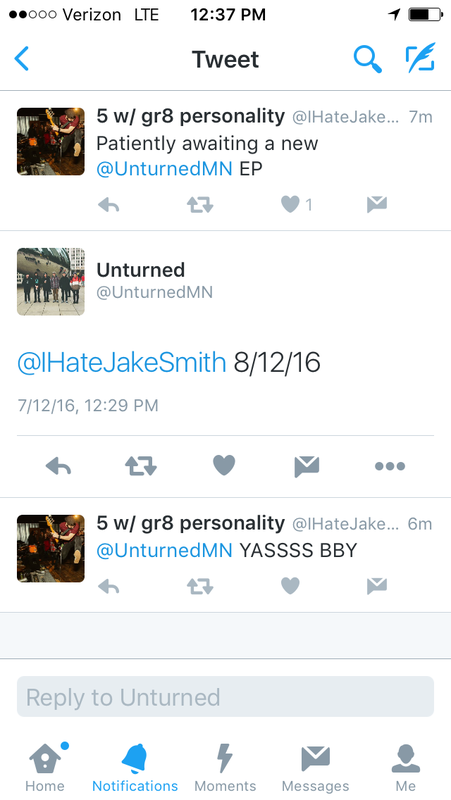 In a short exchange of tweets with MMC Co-founder, Jake Smith, the group dropped the exact date of the highly anticipated release. Are you stoked? Because we’re stoked. Check out their current library here. Unturned should remain and stay unturned!